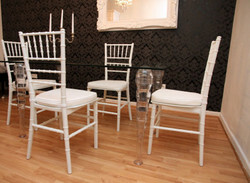 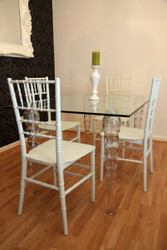 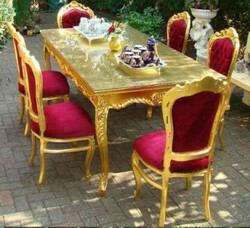 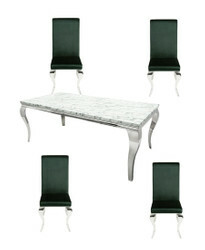 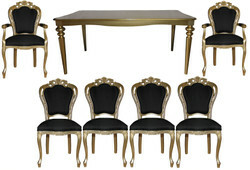 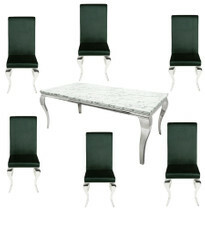 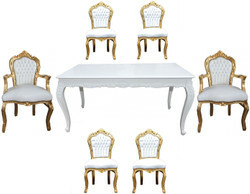 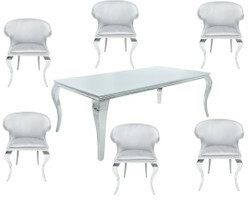 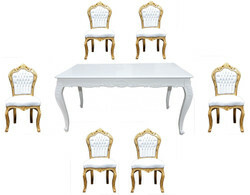 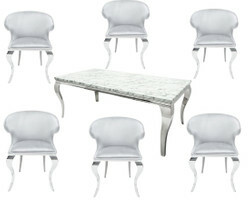 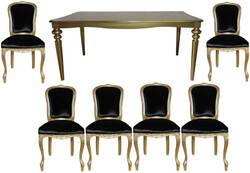 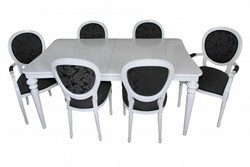 What would you be at home without a very decorative and phenomenal dining room furniture? 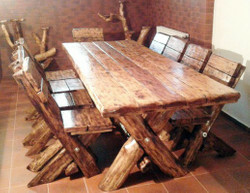 After all, it's the pieces of furniture that really make your own four walls so cozy. 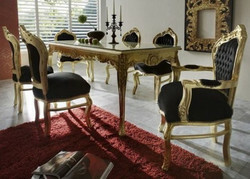 And to make your dream home come true quickly and easily, buying furniture at Casa Padrino is easy with a mouse click. 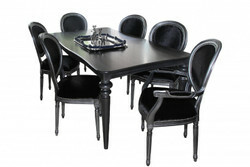 Here you can shop your discoveries directly online and thus avoid the often stressful visit of a large furniture store. 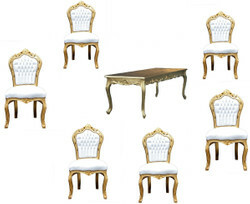 Anyone who nevertheless wishes a comprehensive and professional advice, is in good hands in our furniture store in Essen, there can upholstered furniture sample, convince themselves from close proximity to the various materials themselves or clarify questions open on the spot. 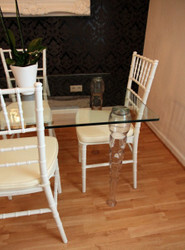 Our furniture is very durable. 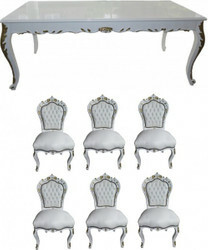 A decision for the next interior piece of furniture should therefore be well thought out. 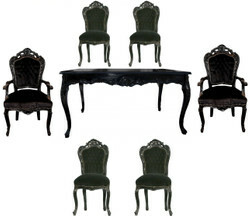 After all, you do not buy a high quality dining room furniture every day. 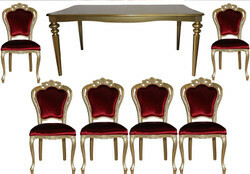 The Casa Padrino experts will help you find your favorite furniture. 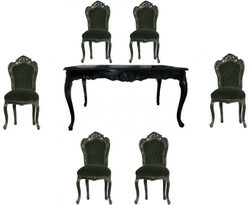 Casa Padrino, your retailer of baroque furniture, antique furniture, luxury furniture, country house furniture and many other furniture styles, offers you plenty of dining room sets in abundance.